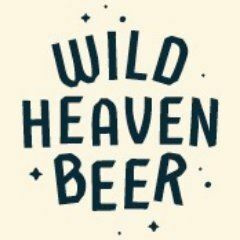 Join YEA at Wild Heaven Brewing Thursday January 31st from 5:30-8:30pm for a happy hour, brewery tour and beer sampling. This happy hour is sponsored by ENERVEX inc. The cost for admission if you want beer tastings is $5 if you register early through ASHRAE, or pay for the amount you want at the door. This includes beer flights and a in-depth tour. If you aren't looking for any tastings, you can always come and hang out with fellow ASHRAE members and friends at a cool brewery for the always awesome price of $FREE. The address is 135 Maple St B, Avondale Estates, GA 30002.